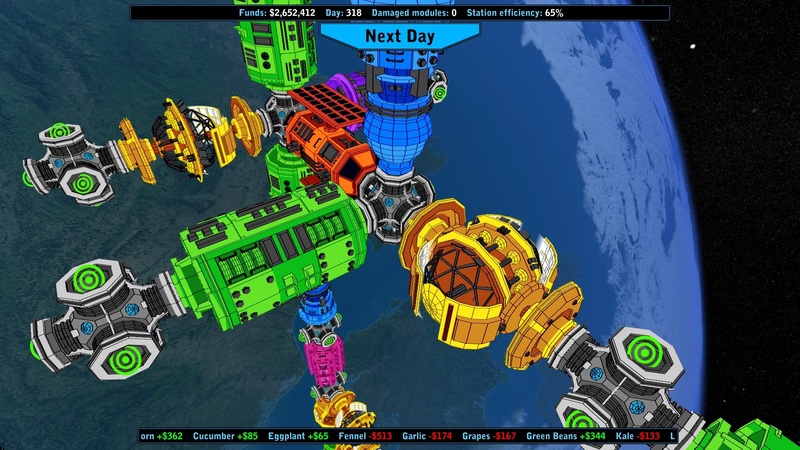 Introducing Universal Space Station Inc! 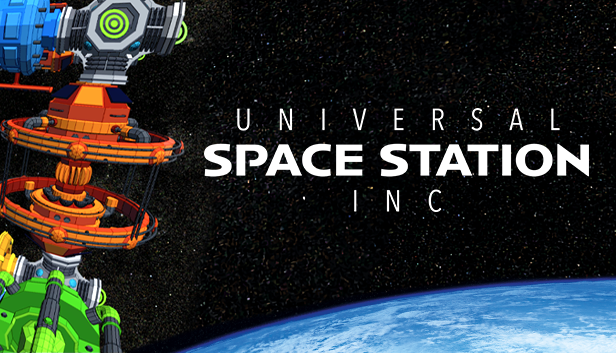 I am delighted to announce Universal Space Station Inc, launching in late 2019! 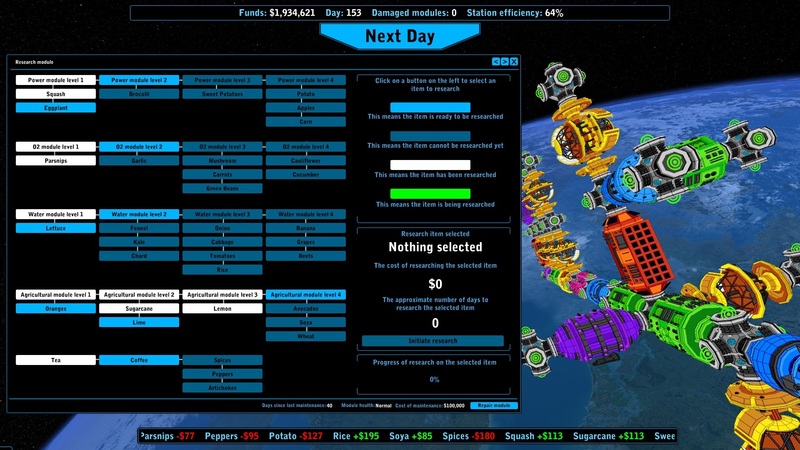 https://youtu.be/TQWzEG5CH1o In the midst of a global population boom and catastrophic climate change, you have been appointed captain of Universal Space Station Inc. Your mission: deliver a sustainable solution to global starvation. Our future lies in your hands. 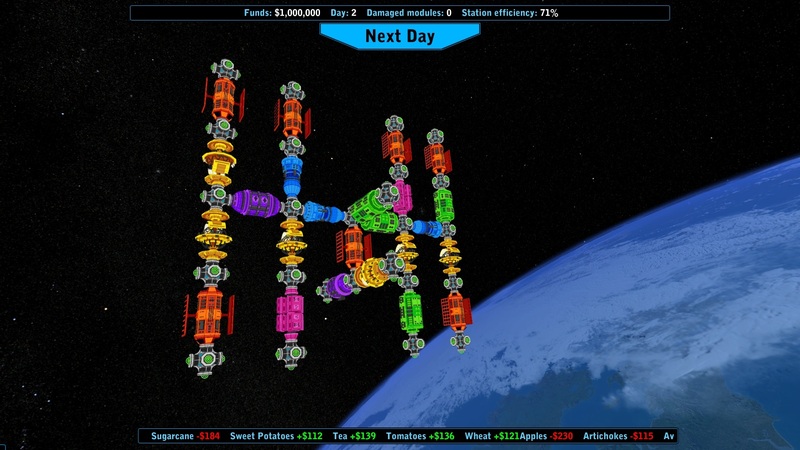 Universal Space Station Inc. is developed by game development veteran Byron Atkinson-Jones. Xiotex Studios is led by industry veteran Byron Atkinson-Jones who has worked on a wealth of games from AAA to indie. His credits include Football Manager, NHL and Oddworld New ‘n’ Tasty. With Universal Space Station Inc., Byron and Xiotex Studios are excited to be moving towards new horizons and working towards a late 2019 PC Early Access launch. We can't wait to offer more information on Universal Space Station Inc. Add the game to your Steam wishlist to be kept up to date on news!